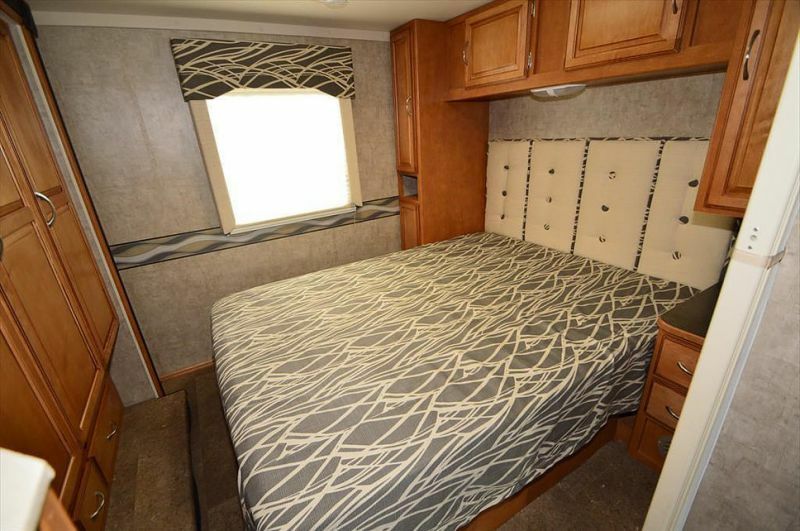 Have you experienced Miami RV Rentals? Help others learn about this company by sharing your first-hand information with other road-trippers. 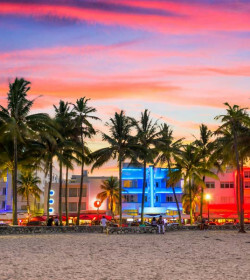 Strategically positioned near the two airports―Miami International Airport and the Ft. Lauderdale Airport―Miami RV Rentals is located off I-95 & Ives Dairy Road. This privately owned and operated RV rental business also offers door-to-door delivery and pick-up for a small fee. They are open from Monday to Saturday, with available returns on Sundays for an additional charge. No pets are allowed. The 'green' rental inventory is packed with late model RVs with low mileage. 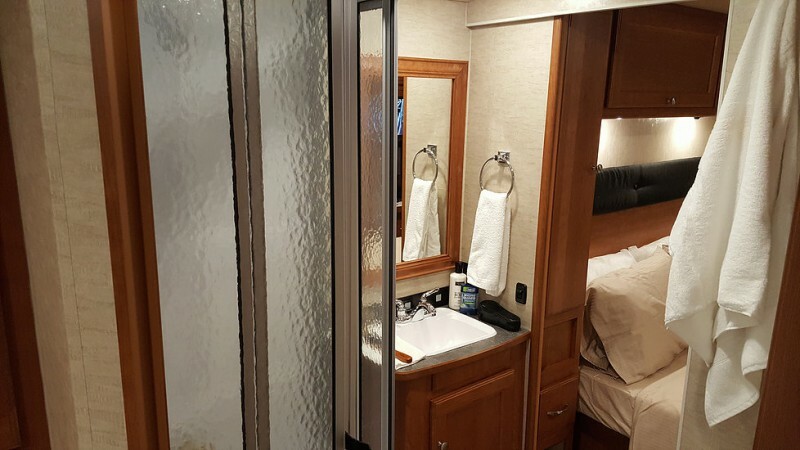 All Class A and Class C motorhomes are fully self-contained and are loaded with generator, kitchen, sleeping areas, and bathroom. For the Class C RVs, these are gas motorhomes than can accommodate up to 8 people and are suitable for shorter trips. The Class A, on the other hand, have two options―gas or diesel motorhomes. These are recommended for groups of up to 6 eyeing for longer vacations. These Class C RVs are smaller and are more efficient on gas. Hence, easier to maneuver and park. 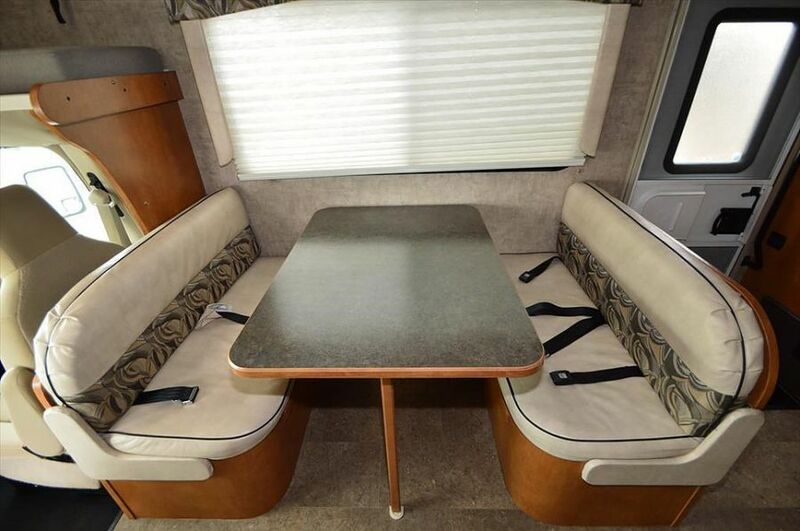 These are great for families up to 4 people with its cab-over bed design and practical layout furnished with a small kitchen, rear corner bed, U-shaped dinette, and bathroom with shower and toilet. 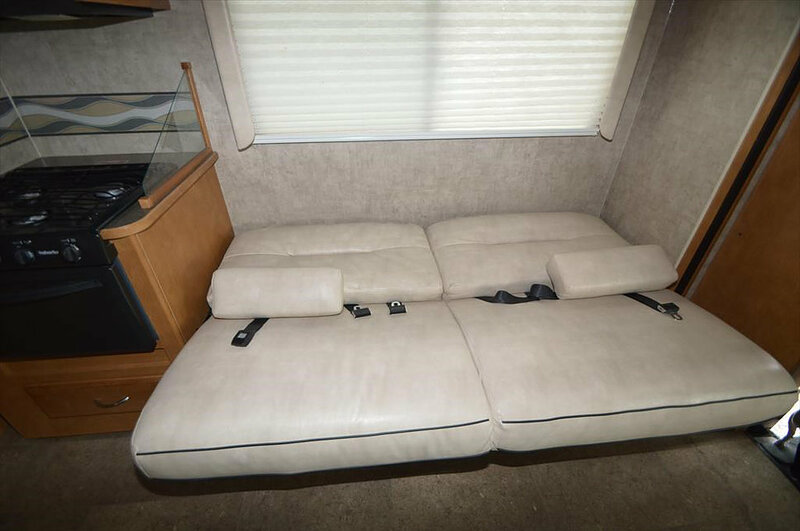 The living area is easily accessible from the driver's area. 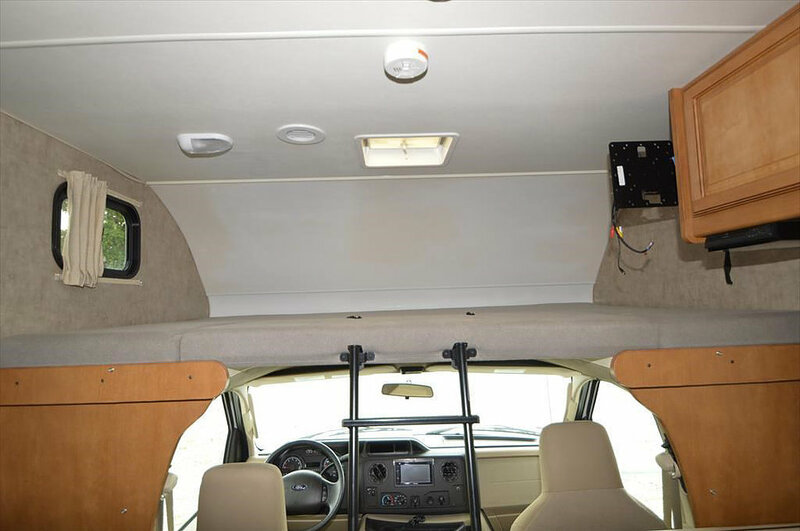 Aside from its Ford E-350 chassis, another great feature of these RVs is that it highlights a cockpit construction featuring an all steel cage for extra protection. 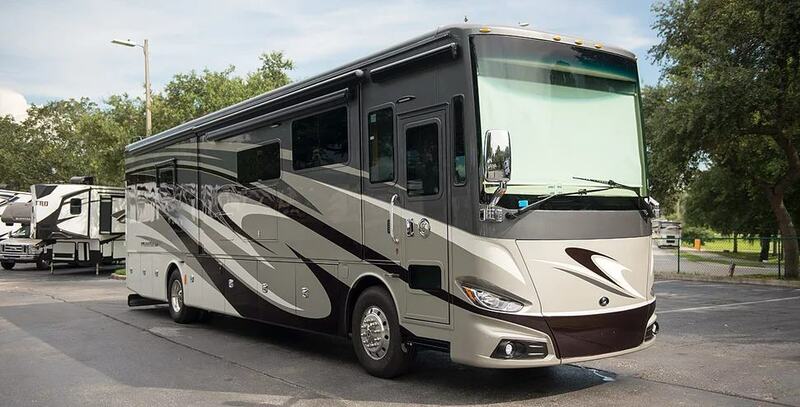 If you're on a road trip with 6 to 8 people, then these 33' Class C RVs are a great option. These are easier to drive around as well as economical to operate. 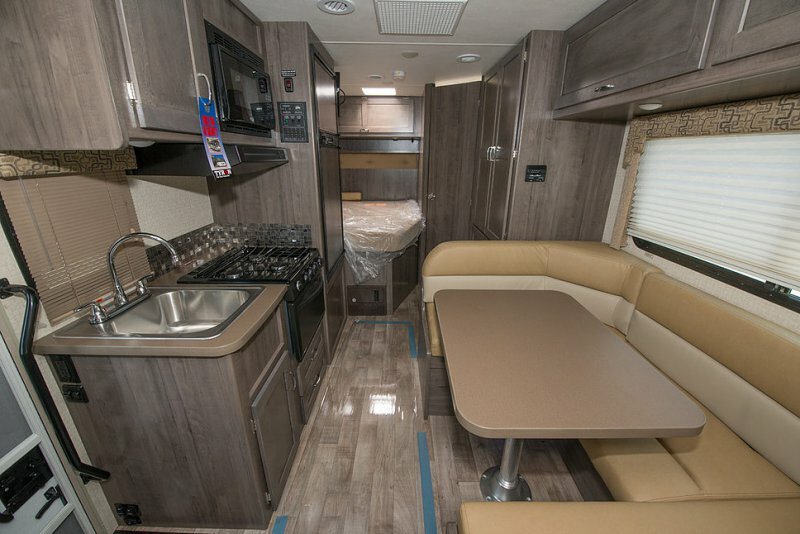 Also built on Ford F-550 chassis, these gas motorhomes are quite the same with Class A RVs, except for the lower profile and cockpit construction. 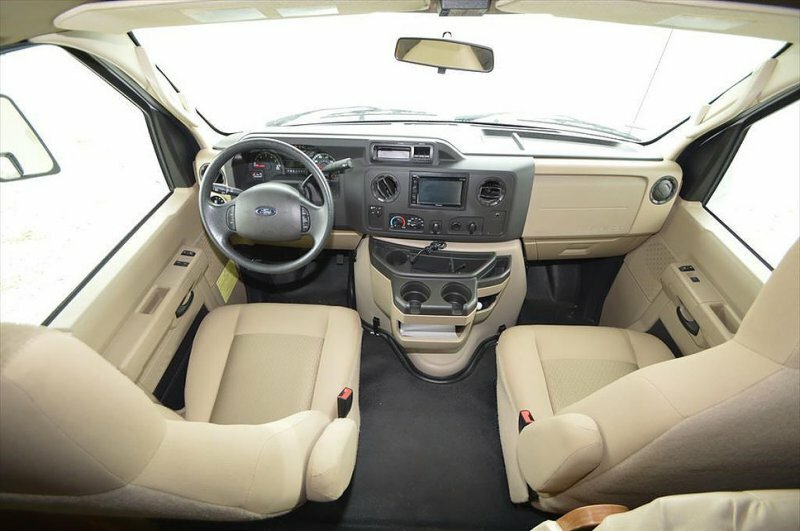 Since these are bigger Class C models, the units come with extra features like bunk beds, sofa bed, more spacious kitchen, and a roomier living area that is also accessible via the driver's seat. Class A RVs are known for luxury comforts while exploring the outdoors, and these gas motorhomes are no exception. 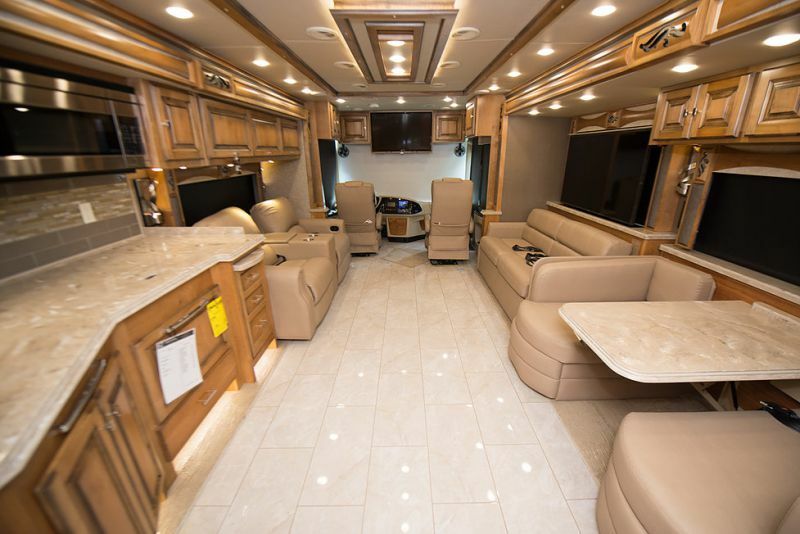 Travel in style with a bigger and luxury RV that is equipped with fancy facilities including swivel front seats, drop-down front bed, L-shaped kitchen, and panoramic windows. 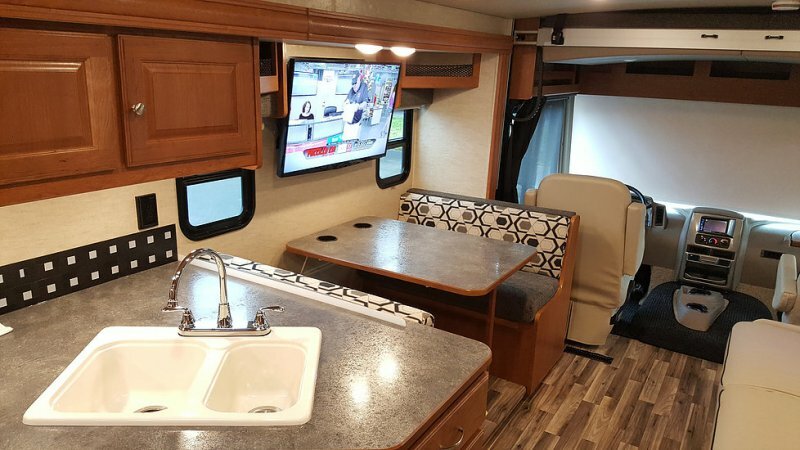 These self-contained motorhomes are great for long vacations because of its larger fuel, water, and holding tanks, as well as better features like back up cameras, hydraulic leveling systems, satellite TV, and more. Class A models can accommodate up 6 people only. Also designed to be fully self-contained, these Class A diesel are pretty much these same with the Class A gas motorhomes. 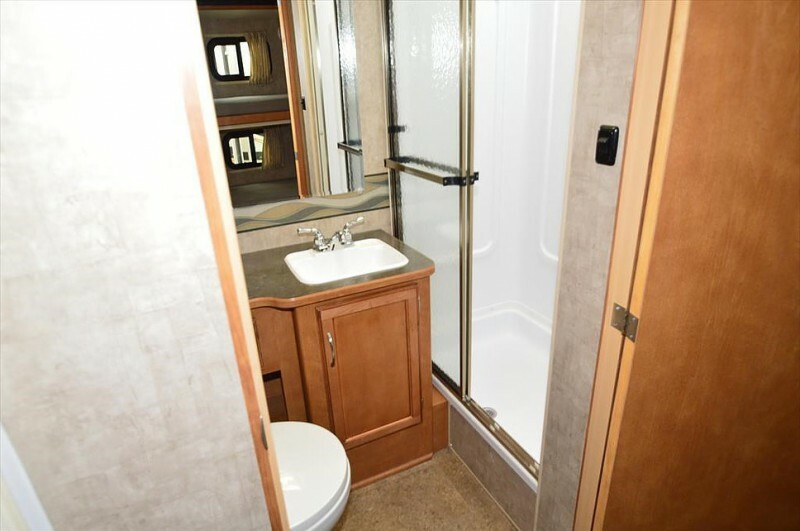 Sleeping 6, the RVs are supplied with everything you need, including generator, bathroom with shower and toilet, private rear bedroom, full kitchen, sofa, and entertainment system. However, all these comforts spell out luxury at its finest. In case your own auto policy doesn't cover the rented unit, Miami RV Rentals sources out an insurance company to cover the RV during your rental. The rate depends on the type of RV rented. In addition to the commercial insurance, liability insurance is available for purchase. A $500.00 refundable security damage deposit is required before the rental starts. 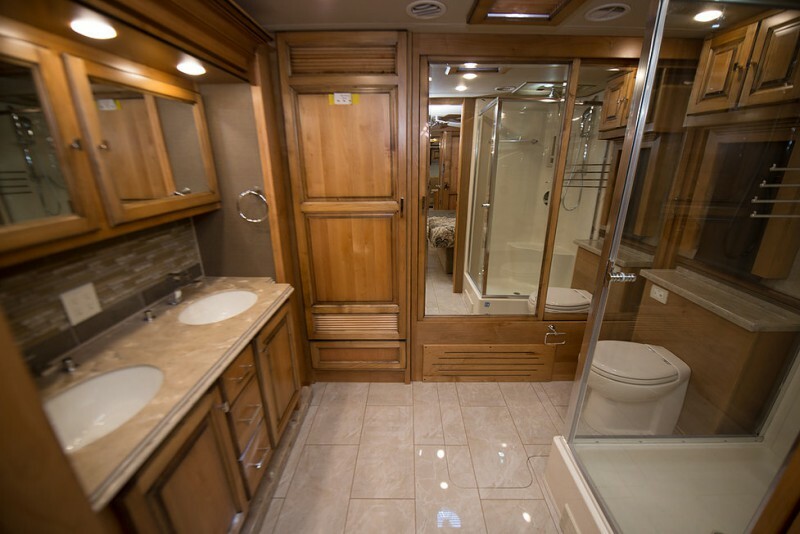 Miami RV Rentals is one of the most popular options in the city and its neighboring areas. The company's customer service is highly applauded―from the booking process to the RV return. Staff are friendly, knowledgeable, and patient to the renters' needs. Aside from the smooth and speedy RV check-in and check-out, they offer delivery and pick-up services. Their rental fleet is well appreciated because of the different options on offer, with a selection for Class A and Class C RVs as well as passenger vans. All these positive features do come with a price but are definitely worth it. 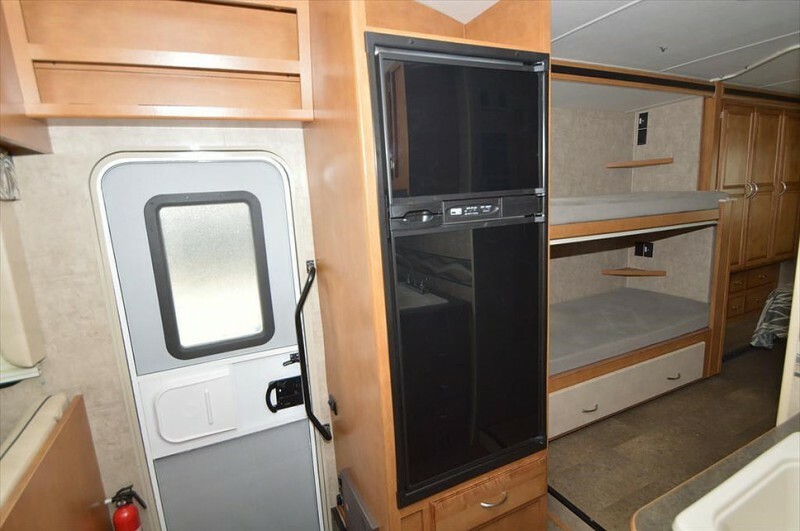 Miami RV Rentals makes sure that every penny spent is every minute enjoyed. With that, they rent out a fleet of late models and fully-equipped RVs handled by a reliable and accommodating team. 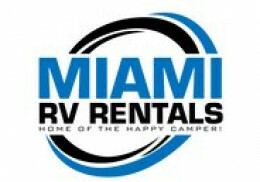 Have you experienced Miami RV Rentals?